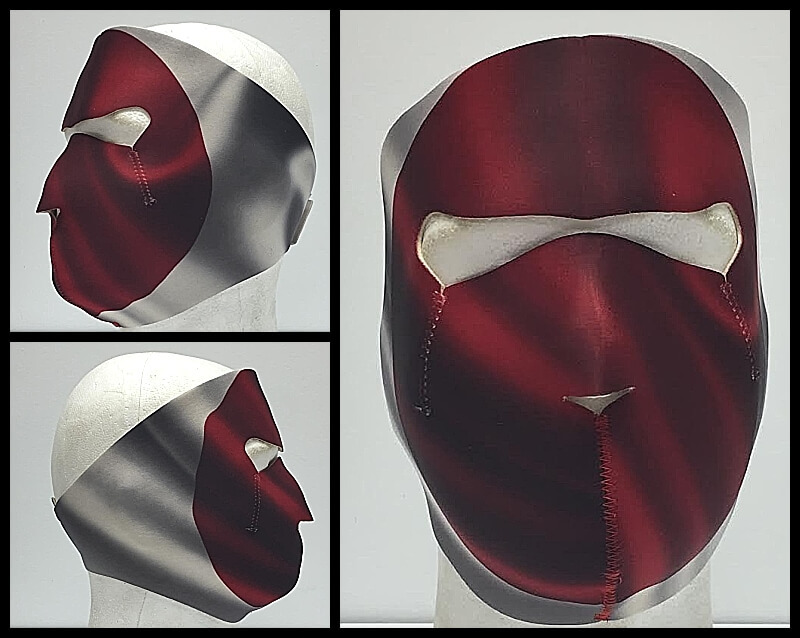 This Japanese Flag Neoprene Face Mask is made in the USA. I actually wonder if a Japanese person will actually buy this mask. I think it will only be bought by those guys who race those Japanese cars in LA.